8am to 8pm, 7 days a week with 24 hour bait fridge on site. Pre-order your bait and have it waiting for you. You can even opt to pre-pay. Species information, resources and a what to bring guide for your fishing trip. 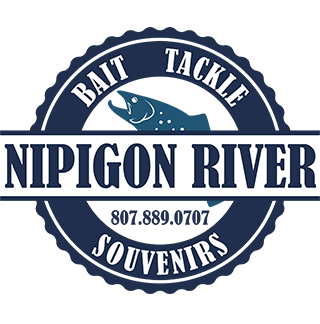 Live Bait and Tackle as well as souvenirs available at our physical location. 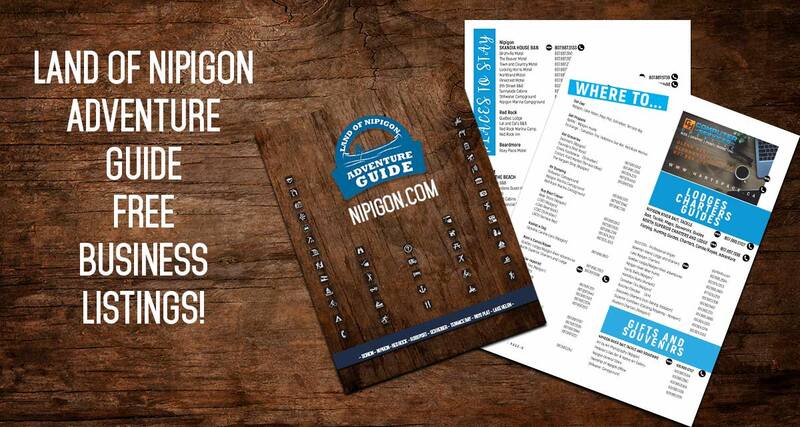 Maps, information and resources for planning your Nipigon area trip. Please type what you would like and the date you would be picking it up. Pre order your live bait! Pre-order your live bait for pickup at the bait shop whenever you are driving through. We do not deliver. Pre-orders can be picked up at anytime on the date required. You will receive a confirmation email with amount and cost within 24 hours of your order and will be notified / updated 48 hours before pickup. Available for most of the year in pre-packaged Styrofoam containers sold by the dozen ($4/dozen). Flats are available with a minimum of two weeks notice and are subject to available pricing. Minnows are available most of the year although periodically may be unavailable. Minnows are available by the dozen and are packaged in oxygenated cold water for maximum longevity. 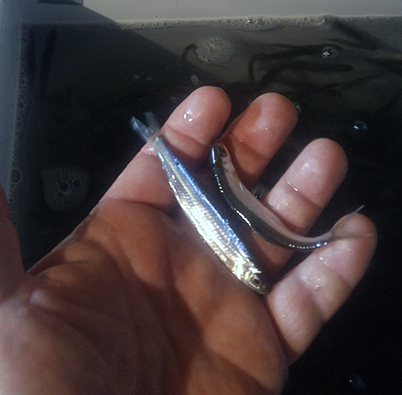 We grade our minnows out at small/med ($5/dozen) and med/large ($7/dozen). Leeches are available in the late spring/summer months at a cost of $5/dozen. Live wax worms will be available winter 2019. Although I do not have definitive pricing, I am looking at around $8 per 25 waxworms. Sucker minnows are available for special order and are not always available. Large Sucker minnows on pre-order sell for $1 / large sucker. Welcome to the world famous Nipigon River. Here we measure trout by the pound. More than fishing and hunting with hiking, boating, foraging, site seeing, animal watching, bird watching and much much more. World Class, trophy fishing for many different species. Prime boreal forest hunting - large game and small. Thousands of Lakes rivers and creeks to explore. Miles and Miles of maintained hiking trails along the most scenic area of all Lake Superior. 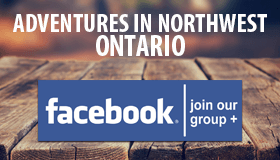 Thousands of miles of bush roads for ATV, Snowmobile and 4x4 exploration.